Located right in the heart of Kahana, these ocean view townhouses truly become a home away from home in paradise. These spacious two bedroom Maui vacation rentals are perfect for couples or small families featuring a pool, hot tub, tennis courts and BBQ area. 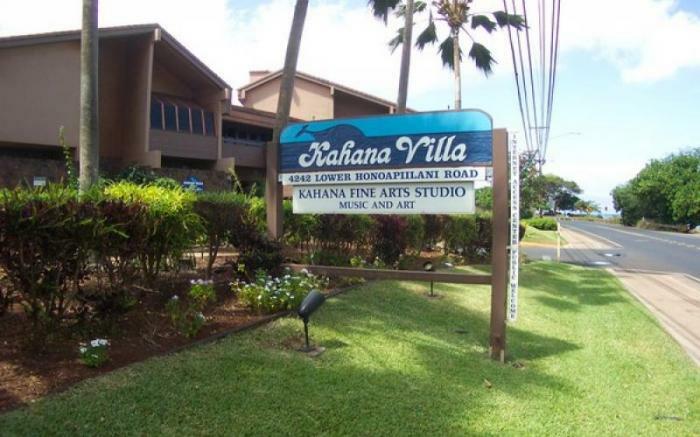 With a fantastic location, these villas are minutes away from the world-class beaches and golf courses of Kapalua, the award winning restaurants and shops of Kahana Gateway Center and The Whaler's Village of Kaanapali, as well as the historic charm of old Lahaina Town. Just across the street from Kahana Beach, come watch the green flash of a Hawaiian sunset or the frolicking whales during winter at this perfect tropical get-away.